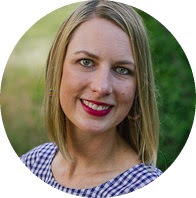 Welcome to Sew Mama Sew Giveaway Day! If you are new here, I hope you take a chance to look around or come back later after your entered all the other giveaways. 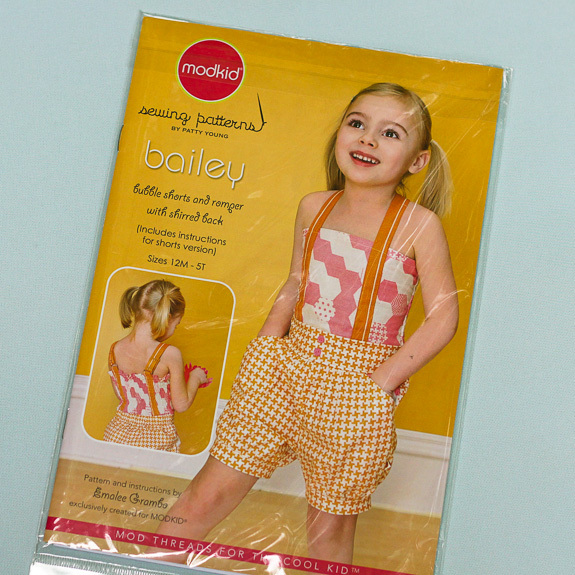 I will award two winners of this giveaway with a Modkid Bailey bubble shorts and romper pattern! Keep in mind the pattern fits sizes 12M to 5T. Here are some samples of what I’ve sewn with this pattern. (The patterns for the giveaway are unused.) You can read more about this Happy Land romper here. You can find the shorts and romper I made for the pattern testing here. My favorite summer sewing pattern isn't really a pattern at all-it's a maxi skirt I love, so I trace it to sew new ones, lol. I'm working on Taking Notes by Sewing in No Man's Land. I love sweet and easy pillow case dresses. The Geranium dress, or schoolhouse tunic by Oliver + S. This pattern is adorable!!! I love the cami pattern from So Zo...and a self drafted t-shirt pattern! I love making shorts and tops for my grandchildren. I really don't have a favorite, I just love making things for my little ones. I really like the Fishsticks Tank top. It's a great basic unisex top. my gosh - look at those darling braces. for summer i always go to liesel gibbons, or heather ross. I recently bought a McCalls pattern for a short-sleeved summer top. The Hip Hop Tank from Love Notions that will most likely release Friday! I love Oliver and s free little dress pattern. Made 3 lasts summer. I haven't made summer clothes - but I would love to try this pattern! I love to sew skirts for my daughter. So simple, and she just loves them! My self drafted toddler harem pants pattern. When my daughter was small, I made all her summer clothes. :) I just love the little summer dresses! I am just learning to sew, and this will fit my granddaughter. I would love to sew this. My favorite summer pattern would have to be the maxi skirt/dress. That's really cute! My favorite summer pattern is the Boo! shirred dress. Well, anything by Boo actually! My self drafted skirt with the skirt being gathered and a waistband. Although there is a new sew along for the AMH voile skirt. I love making skirts for my daughter.